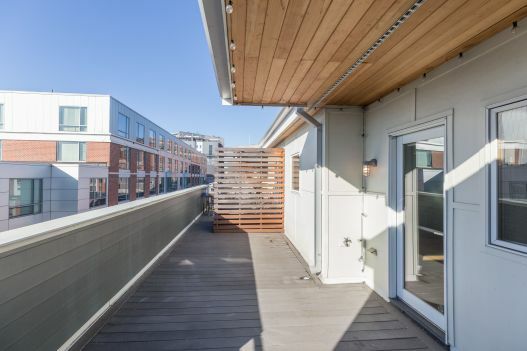 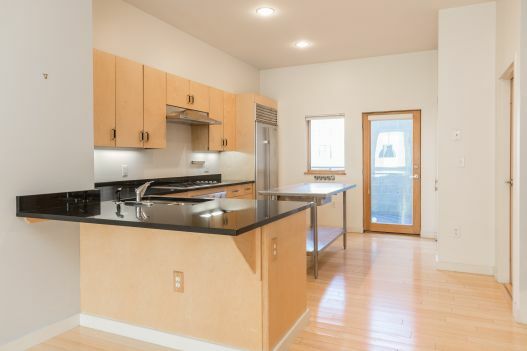 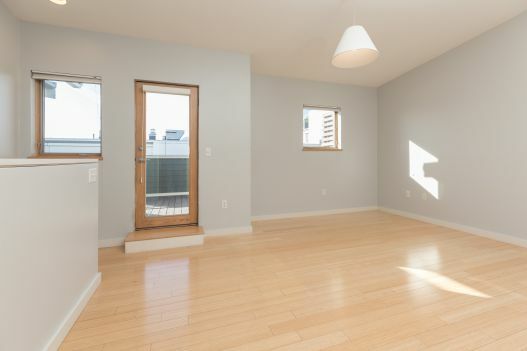 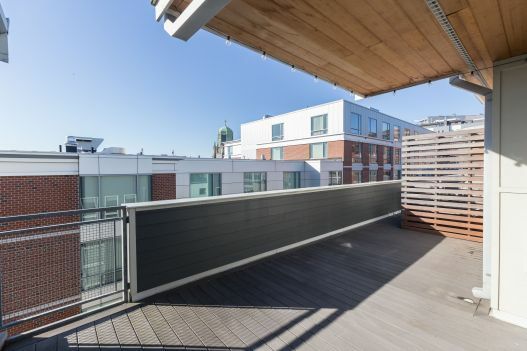 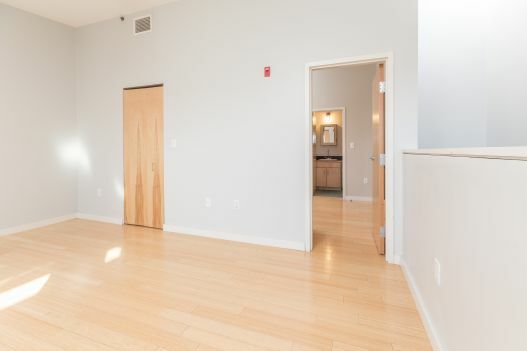 Modern and bright loft duplex in the Broadway Village area of South Boston, featuring an open layout and 2 PRIVATE outdoor spaces perfect for entertaining. 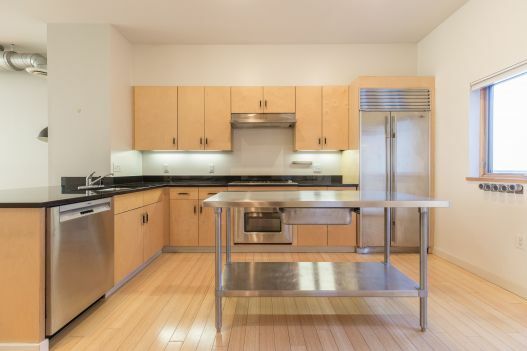 The unit features an eat-in kitchen with Sub Zero fridge, Bosch appliances, granite counters, gas cooking, and breakfast bar area. 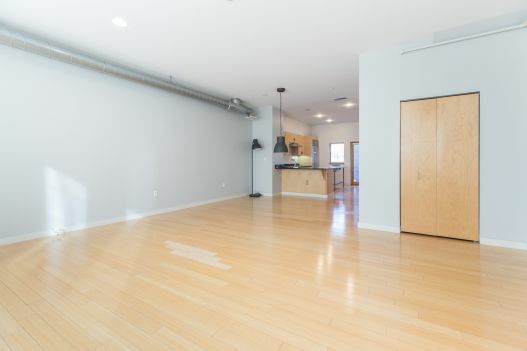 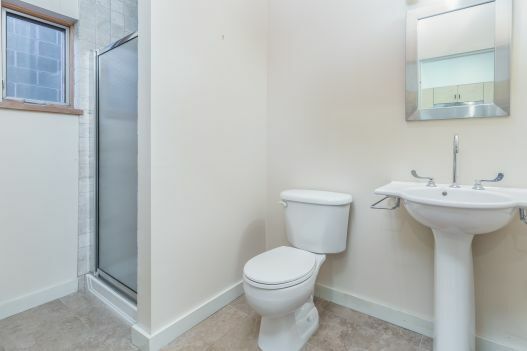 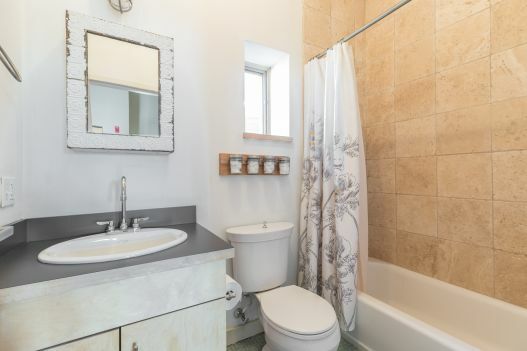 Upper level features 2 spacious bedrooms, master bedroom with en-suite bathroom, 2nd bedroom is currently used as an open loft area but can easily be closed off for privacy. 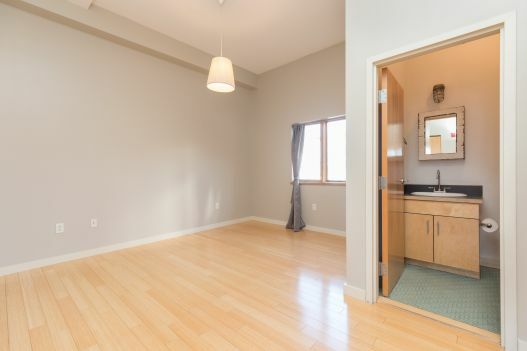 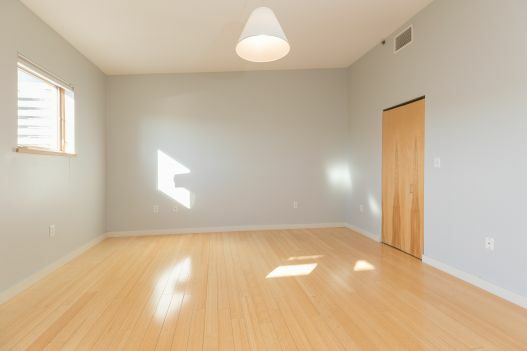 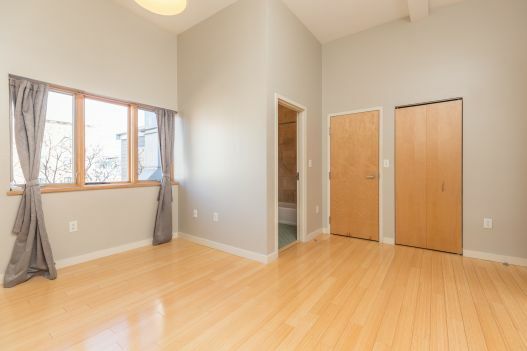 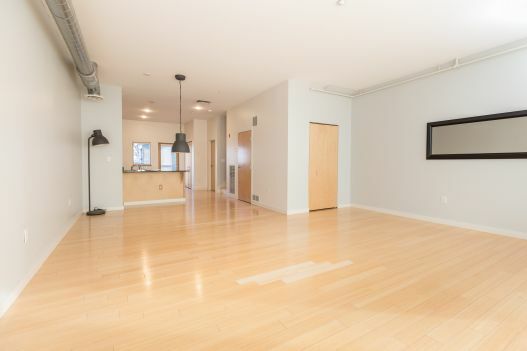 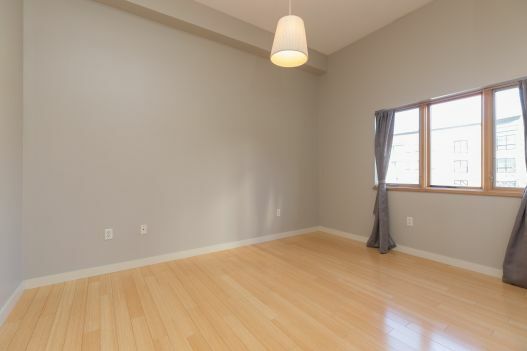 Bamboo hardwood floors throughout, in unit washer/dryer, central AC, and 1 direct access garage parking space. 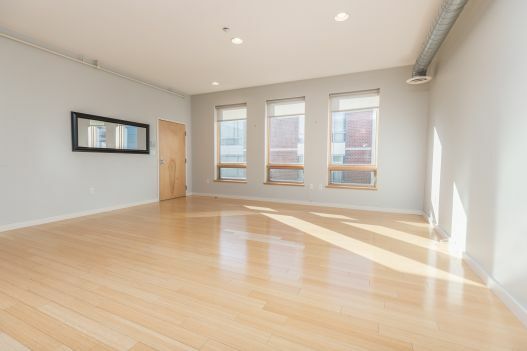 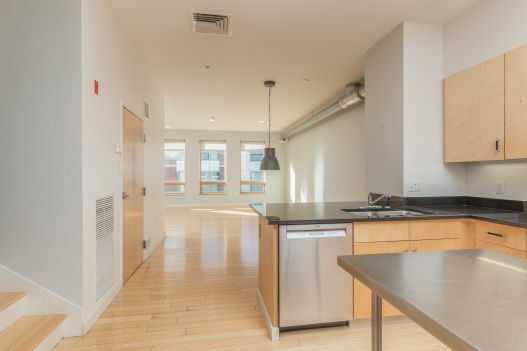 Ideally located on the Seaport/South Boston location, steps to the Broadway T Station.